« How to change file properties? In this tutorial we would be changing the start up programs in the windows 7 platform. 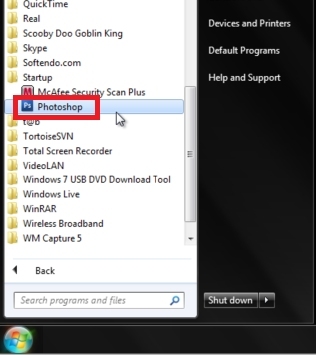 Just follow this simple step by step guide and you would be able to add and remove programs from the start up folder. After typing in the command hit enter and a new folder would open. Now all you have to do is copy, paste or drag the shortcuts of various applications you want in the startup. Now go back to the Start Menu and click on All Programs. 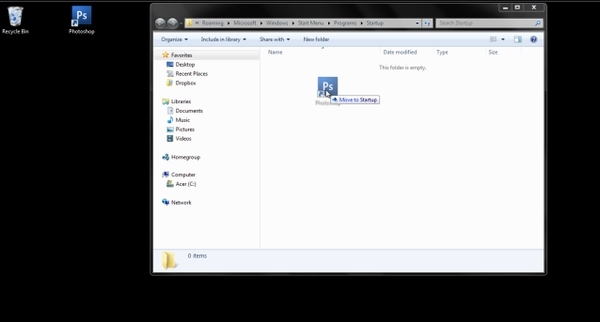 Go to the Startup folder and you can see the program you just added in the folder.